Thank you for your interest in working with Willamette Humane Society on an event or fundraiser! 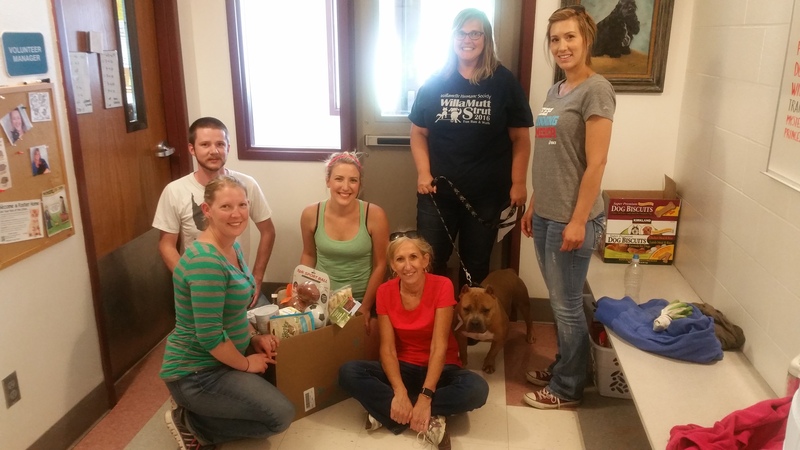 We appreciate your dedication to improving the lives of dogs and cats in your local community. To get started, the first step is to complete our Community Partnership/Event Proposal Form, available for download from this website—just click the PDF button to download a fillable version of the form. We request that you complete the form two weeks prior to your event, or 30 days prior if you are requesting shelter staff or animals present at the event. Once we’ve received your form, we will get back to you within 10 business days. Completed and signed forms can be returned to Erin Weldon, Development Coordinator, via email at Erin.Weldon@Whs4pets.org or dropped by the shelter whenever we are open. We look forward to working with you soon!